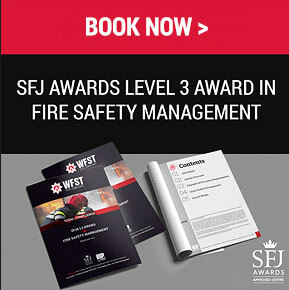 This regulated qualification is delivered via guided learning over three days and is ideal for any persons that manage a building or its maintenance, internal auditors or for persons taking their first steps in to fire risk assessment. The course is made up of both theoretical and practical learning. This Qualification is online and provides people with the fundamental aspects of teaching and assessment. It meets the HSE requirements as the teaching and assessment qualification for the delivery of first aid. The presentations for this award can also be sent in by video link or taped recording so no need to leave the workplace. This consists of 5 modules, the course can be delivered as a whole 5 module course or a learner can do single modules over a period of time until the all 5 modules have been achieved. Price depends on work required. Other qualifications can be designed on request. It is important to note with all awards, prices include an initial assessment of work provided with a final assessment. Any subsequent additional assessment or marking of work will incur a £40 additional charge.